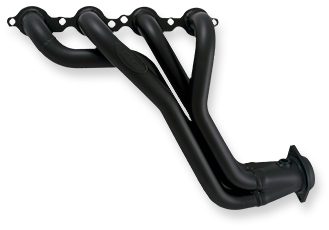 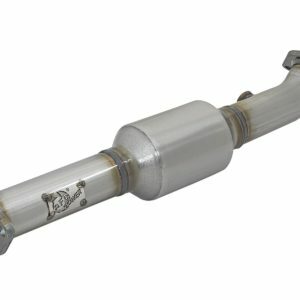 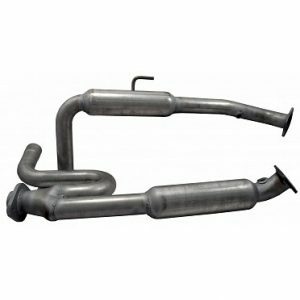 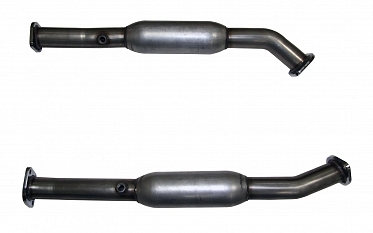 This B pipe set requires the Thorley long tube headers and fits the 2009-2016 LX570 and is for off road use only. 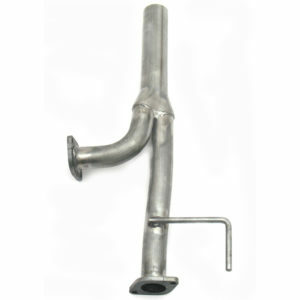 This performance “B” Pipe is intended to be used in conjunction with the Thorley Long Tube headers. 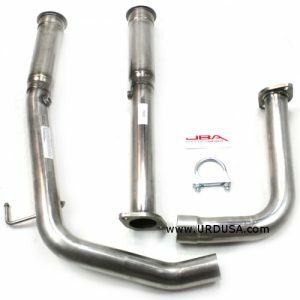 By adding this pipe set to the headers, you will eliminate all 4 cats and leave all your stock parts intact so they can be reinstalled later if needed. 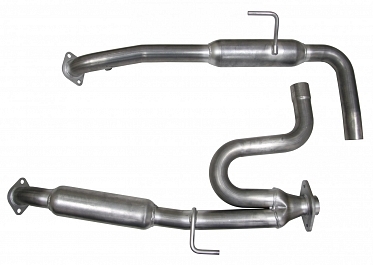 The B pipes will connect to the back of the long tube header and go back to the cat-back exhaust system.